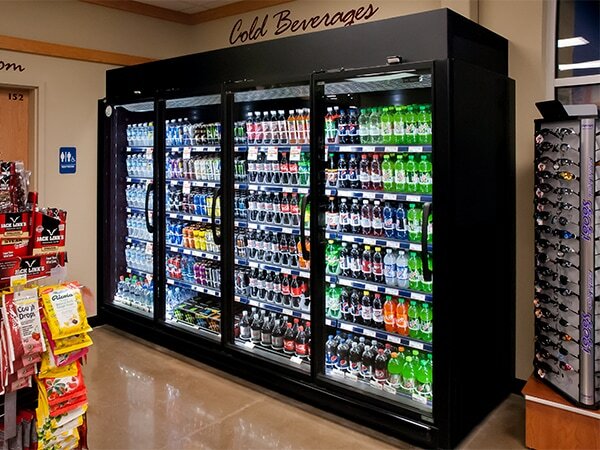 RVMC30 - Reach In Display Coolers | Zero Zone Crystal Merchandiser® RVMC30 – Zero Zone, Inc. 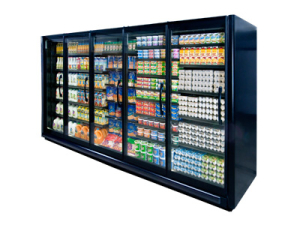 Sitting behind 74″ tall CoolView™ doors, your products are kept at a consistent cool temperature. 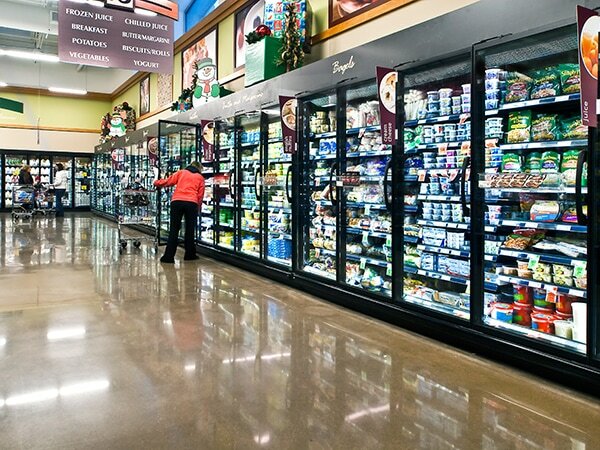 Couple that with its built-in 6′ Zero Zone ChillBrite™ LED lighting and our most efficient coil technology, and you have a recipe for reduced utility bills and increased sales. 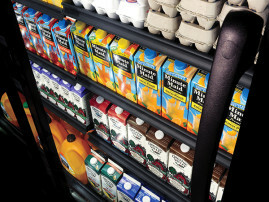 Thanks to its energy-efficient design, this reach-in display cooler can reduce product shrink by as much as 50%. 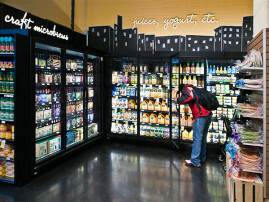 Retailers feel confident they are serving shoppers the freshest products possible. 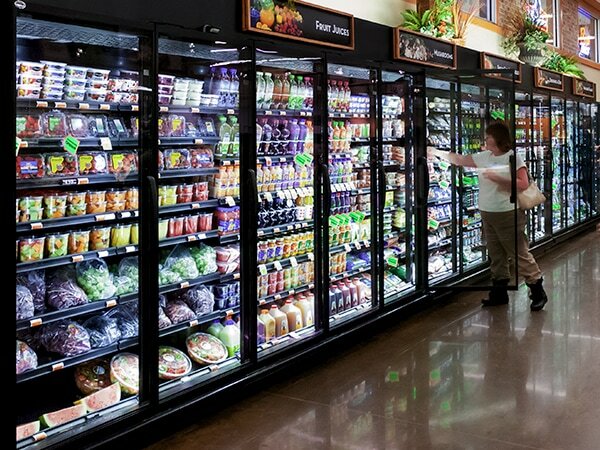 Whether you want to increase product variety or simply just be able to merchandise more products visible to shoppers, the RVMC30 reach-in display cooler is designed to maximize interior space. 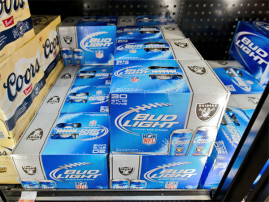 Because of its crystal clear visibility, shoppers can easily see products down an entire lineup. 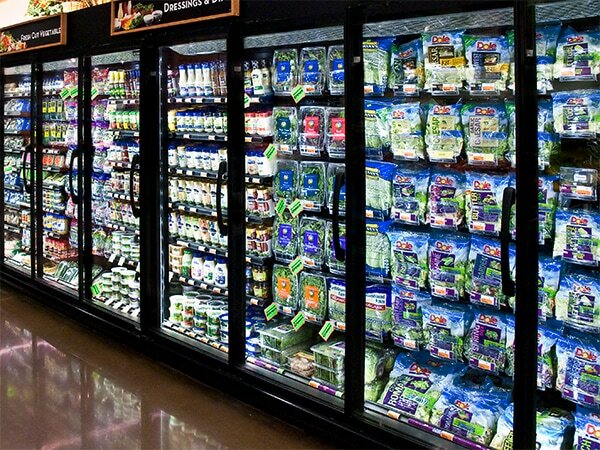 Featuring a 100% usable interior, the Crystal Merchandiser® reach-in display cooler was designed to maximize product packout. 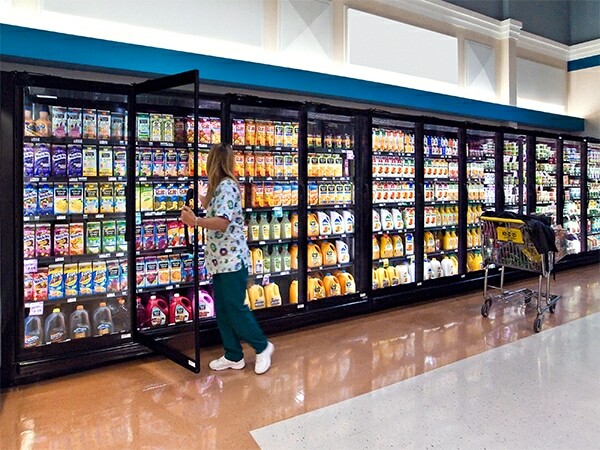 Remove products from your back room and reduce employee stocking labor costs with the RVMC30. 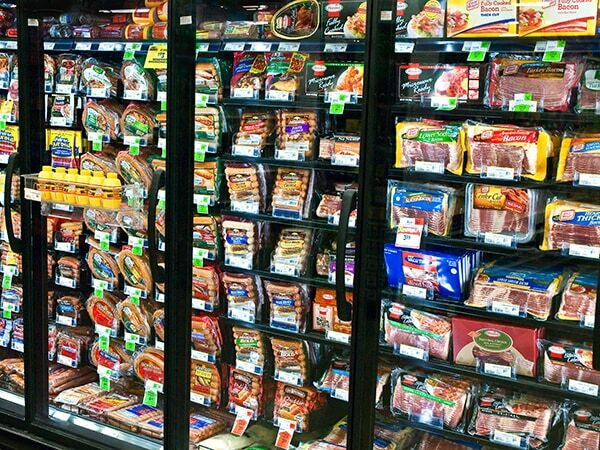 Featuring a 4 3/4″ deeper bottom basket, this display case can hold up to 22% more products across a 5-door lineup. Both the standard RVMC30 and deep version can be ordered with rear load accessibility, which makes stocking and merchandising even easier. 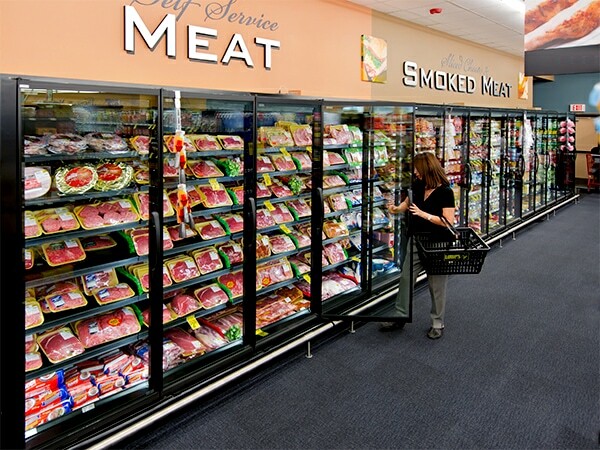 Eliminate the need for a refrigeration system in your back room with a field-installed top-mount condensing unit kit. 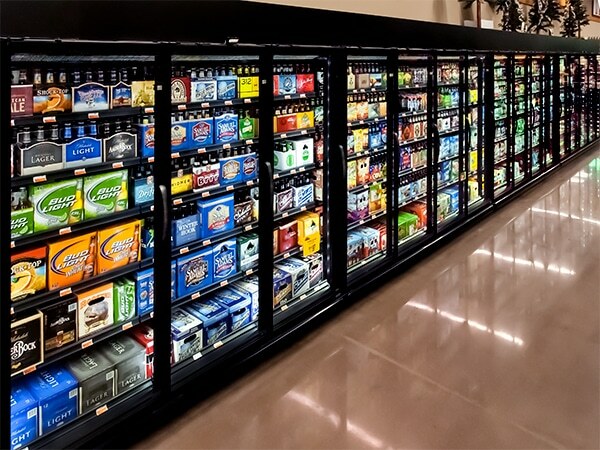 Hybrid™ display cases allow for superior accessibility, making installation and maintenance simple. 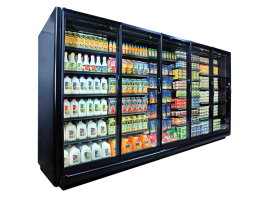 Your customers might be interested to know that your new display coolers save up to 84% in annual energy costs over open multi-deck cases. This is good for the environment and helps keep your operating costs down with lower utility bills. 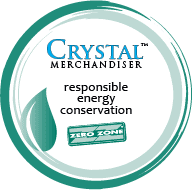 For every Crystal Merchandiser® case purchased, the new “Responsible Energy Conservation” decal is provided to help you share this message with your customers.